Pasadena Print Stop has been serving the Southern California commuity in San Gabriel Valley since 1978. 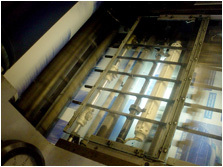 We specialize in Offset Printing and High Speed Photocopying. Our goal is to provide you with courteous, expedient, professional service of the highest caliber, at prices you can afford. & a full compliment of Finishing Services. 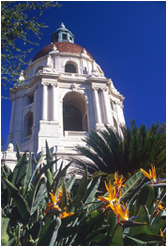 We service the needs of The Huntington Library, Descanso Gardens, the Pasadena Showcase House of Design and many others. Our most treasured accounts are the individuals, small to medium sized businesses, and schools we proudly serve every day. Copyright © Pasadena Print Stop. All Rights Reserved.